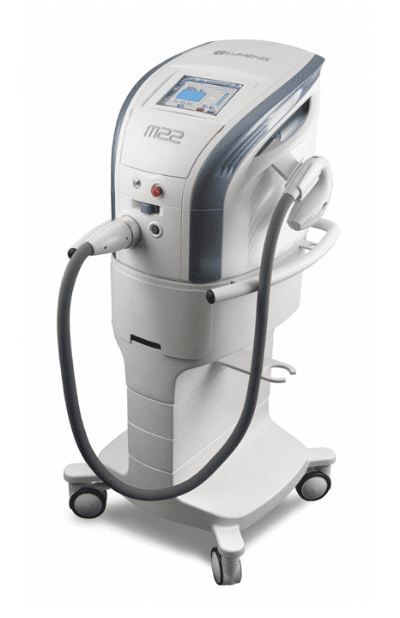 All You Weight Loss & Med Spa offers the Lumenis M22 IPL laser, SilkPeel and VShape. These state-of-the-art systems combine state of the art IPL treatment with a safe and effective non-ablative, fractional laser with a YAG laser. AllYouMed Spa acquires the most advanced new technology available today. We also offer medical facials and other medically-supervised facial procedures. 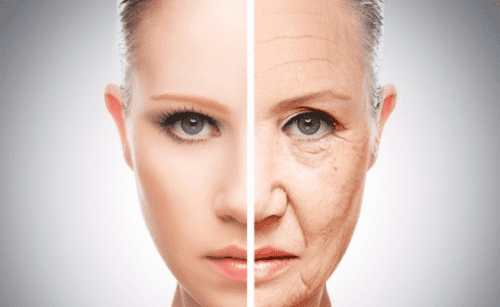 As we age we lose volume in our face, primarily fat. As a result, skin can hang down as gravity acts on it creating droopiness, wrinkles and bands. This can be thought of as excess skin and is similar in concept to a dress that becomes too large as its owner loses weight. In cases where you have a significant amount of this loose skin, you may find no other solution than plastic surgery (e.g. facelift, body lift, arm lift, etc.) because the underlying muscles need to be addressed and repositioned. Some of the newest skin tightening procedures say for the neck that gets loose or jowls that get loose or the abdomen, even the arms, there’s a new type of radio frequency device. 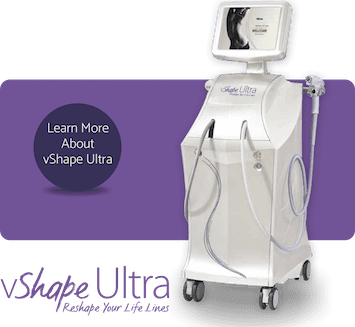 It’s called VShape, and that allows us to use two different types of radio frequency to go very superficially and then also more deeply to tighten the skin at all levels. It really feels like a massage, a warm massage. So it’s very comfortable. People tolerate it really well, and that’s really no downtime. We can treat any skin type, darker skin, lighter skin, and the results are very quick. Different treatment modalities are available to treat the different aspects of skin damage. Laser resurfacing, mechanical resurfacing, chemical peels and injectable products can improve the appearance of fine lines and wrinkles of the entire face or those that develop in specific regions of the face, such as the upper lip and around the eyes. These treatments can also be used to address pigmentation disorders, such as sun and age spots, and they can be used to improve the appearance of acne scars or other skin conditions. The specific type of treatment that will best address your concerns are determined after a consultation with your board-certified plastic surgeon. 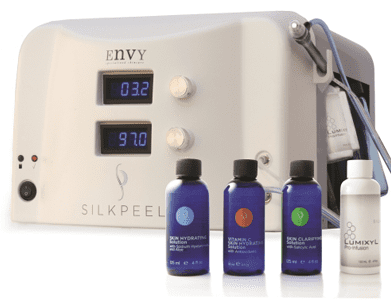 Most skin treatments require a series of treatments and a multi-modality approach to achieving excellent results. Most importantly, the patient must be committed to protecting his or her skin going forward so that the results achieved will be longer lasting. ResurFX is a fractional, non-ablative laser technology, commonly used in conjunction with Intense Pulsed Light (IPL) to treat a variety of skin conditions, including acne and surgical scars, skin discoloration, periorbital wrinkles and stretch marks. ResurFX penetrates the lower layers of skin to stimulate collagen growth without damaging the skin’s surface. – faster; it treats the underlying condition in one pass without damaging the skin’s surface. – less painful; the device’s energy is distributed to prevent overheating and damaging skin surfaces. – flexible; it can be combined with fillers and neurotoxins to provide more treatment possibilities.